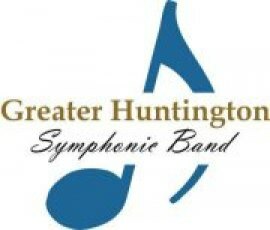 The Greater Huntington Symphonic Band will present a free Memorial Day presentation concert Sunday, May 27 at 5 p.m. at the Riffe Center on the Ohio University Southern campus in Ironton (1804 Liberty Ave. Ironton, OH 45638.) Admission to concert is free. Bring lawn chairs and a picnic basket and enjoy the show.